University of Madras will release the result for undergraduate and postgraduate semester exam conducted in November 2017 today. New Delhi: University of Madras will release the result for undergraduate and postgraduate semester exam conducted in November 2017 today. The result will be available on the official website. Students would be allowed to apply for the reconsideration and revaluation from February 2, 2018 to February 8, 2018. The information was released by Professor Rama Senunawasan, Registrar of Madras University in an official statement yesterday. 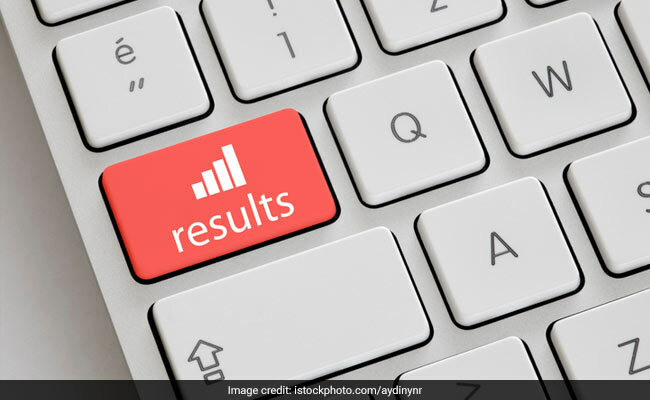 How to check UG/PG November Exam Result 2018? Step three: Click on the respective result link: UG result/PG result. Step four: Enter the required information and submit. Step five: View and download your result. Candidates would be allowed to apply for revaluation through an online link starting February 2. The application for revaluation will end on February 8, 2018. Candidates would need to pay Rs. 1000 per paper. For reconsideration candidates would need to pay Rs. 300.